This has obvious implications for the sustainability of this tiny industry. How long can a company continue to produce metal at a loss before it is forced to curtail production? 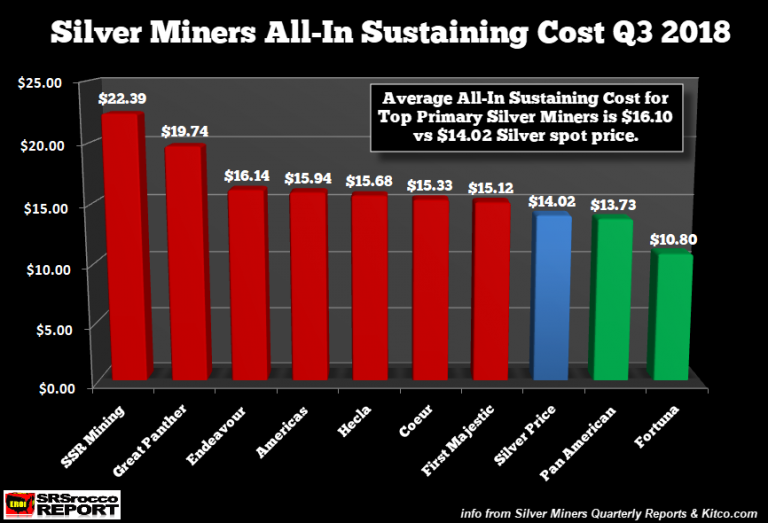 This also supports that idea that the lows for silver are in; the industry can't function at a loss for a prolonged period of time without a rise in the silver price, and industrial demand is a steady force. See the full article here.